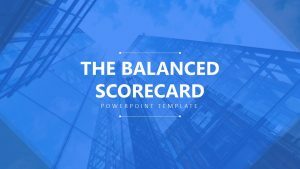 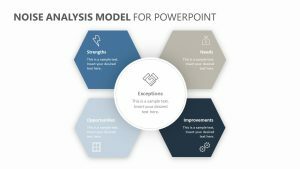 When it comes time to make changes to your company or project, you can take a clear look at what needs to happen using the Change Management Model for PowerPoint. 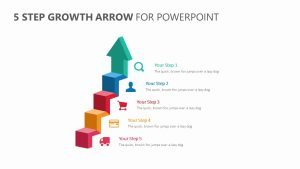 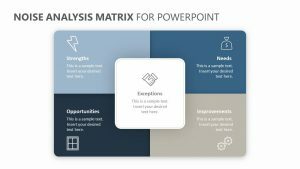 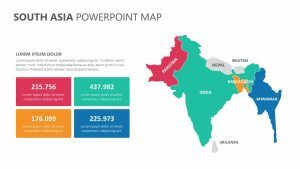 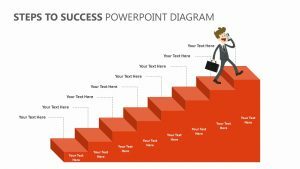 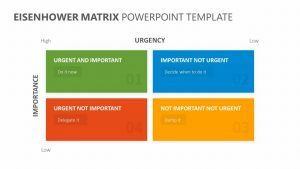 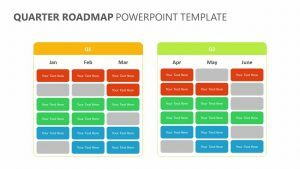 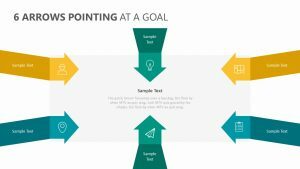 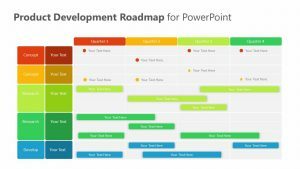 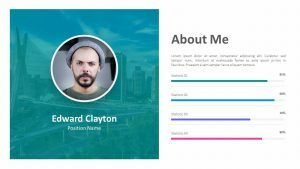 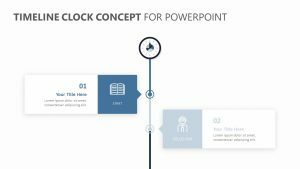 The Change Management Model for PowerPoint is a set of four fully editable PowerPoint slides, each with its own colors and icons that are able to be changed by you. 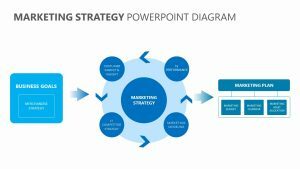 On the left side of each slide is a flow chart that shows the five parts of change: evaluate, assess, design, implement and manage change. 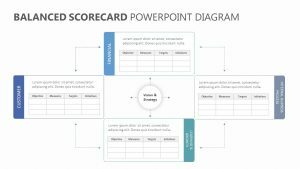 On the right, you can discuss things such as tools, people and process.